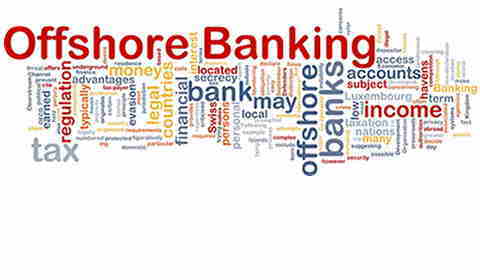 Here’s everything you need to know to open an offshore bank account in Belize. Plant your financial flag abroad without leaving the comfort of your living room. Belize isn’t the biggest or most well known of the offshore banking jurisdictions… and that’s just how they like it. Let Switzerland, Singapore and Hong Kong take the heat and leave Belize banks alone. Belize banks focus on tax compliant international investments, rock solid asset protection, and privacy from civil creditors. That’s all to say, if you want to go offshore “the right way,” and without a target on your back, Belize is the place to be. Here’s how to open an offshore bank account in Belize… from your living room… and why you want one. Opening a bank account in Belize is relatively easy. You can prepare all of the documents at home, submit them for review by email, and then by courier after the account has been approved. I say relativelyeasy because doing anything offshore is more challenging than here at home. In the good ole U.S. of A, all you need is a driver license and you’ll have an account in 10 minutes. No supporting documents or proof required. for a company account, notarized copy of offshore company documents (including minutes and operating agreement). Get these things together and you’re ready to open an offshore bank account in Belize from home. Note that Belize is just about the only country where you can still open an account by mail. Most other major players (even Panama) require you travel there, sit down with a banker, and beg to give them your savings. Pros: Most diverse and highest returning investment options. One of the best investment banks available anywhere. A leader in US compliance, so a secure choice for Americans going abroad. Unique gold storage and leverage program. Pros: Efficient business bank with online wire transfer system. Staff well trained and informed on international account issues, including US matters. Solid business bank. Great for DIY investors. Cons: Heavier due diligence than it’s competitors. Hard line on the 2 year banking reference requirement. Investment advice limited to in-house CDs. Not for those looking to diversify out of the dollar or unique opportunities. Pros: Best online banking tech and largest number of branches in the country. If you reside in Belize, even part time, you want an account at this bank. As a generally licensed institution, can hold accounts and transact in Belizean dollars and provide you with a checkbook. 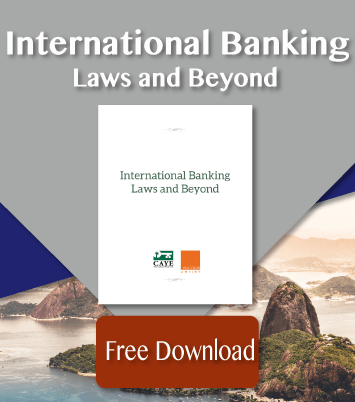 The internationally licensed banks above don’t offer accounts in the local currency. Cons: Focused on citizens and residents of Belize. Difficult for a non-resident to open an account. It can be done, but more challenging than the others. Note that a check from a bank in Belize should only be used in Belize. No investment options to speak of other than forclosures in Belize. The Storm is Coming. Protect Your IRA Now!